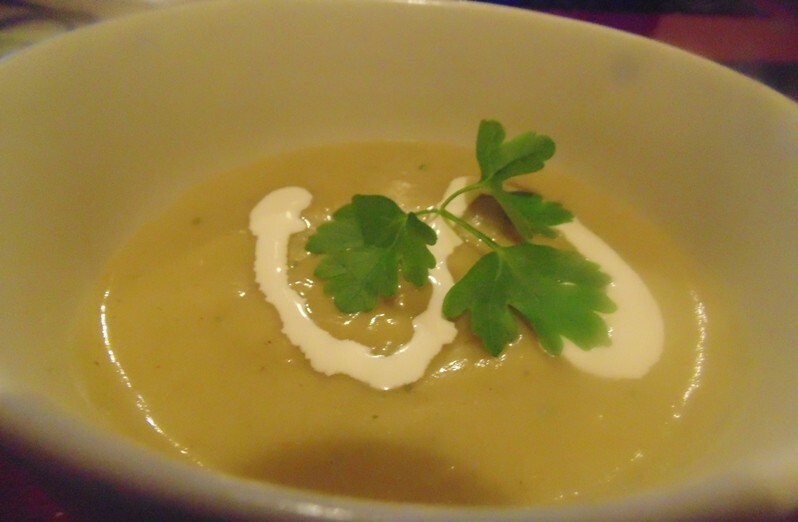 Ooops, ok I know what you’re thinking – where the heck is Ready Meal Monday… no… well you should be 🙂 I know I’m a bit late and I apologise for that, I could give you some technical mumbo jumbo about sprites being in my computer and taking over the interweb…. but I won’t! The real reason is I have a limited selection of ready meals in my freezer so the choice was Bisto, Asda or Tesco… As you can see I went with Bisto again! 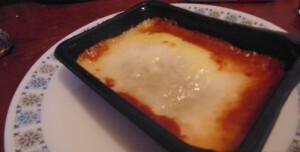 Don’t panic it’s a Lasagne (oh yes, you know… because of the title) lol! My limited Ready Meal selection is because of my transportation issues, I have to do all my grocery and food shopping online, as do my parents. Hence the sometimes limited selection, however, I will say all the meals I review for Ready Meal Mondays are bought by myself and are not reviewed for or on behalf of anyone. 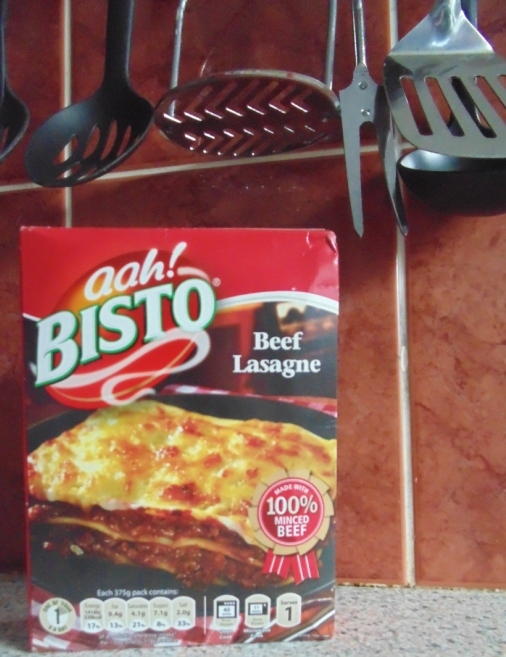 This was a good one for me because I really enjoyed the Bisto Cottage Pie (see my review here) and was hoping this would be as good. 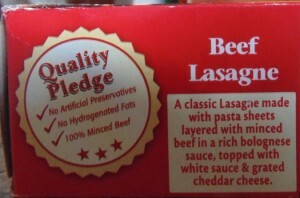 I used to love Lasagne but I’ve had some bad experiences in local pubs and also some ready meals so wasn’t sure what to expect. I make a fairly mean Lasagne myself and am also very lucky to have two exceptionally good Lasagne makers in Hayleigh and Rhian who both make the most amazing versions of this classic Italian dish, and no ladies I’m not going to choose whose the best… their both special in their own ways 🙂 Ok, back to the ready meal, the box describes this in the following way. I’m all for pasta being undercooked but i felt that this was slightly chewy and almost a bit slimy, if that makes any sense. Now I will concede it could have been a) my microwave or b) my cooking but it’s something to bare in mind. The ingredients and nutritional information can be found below. I know last week I had a rant about cooking times, well these were plain and simple to understand. I do have to ask the Ready Meal Moguls how much effort it would be to add a column for 700W microwaves, which I have. This surely, isn’t too hard and would make a world of difference….. oh wait, i’m ranting again :)! Don’t forget to subscribe to the blog and visit us on our social networking pages (links on the left hand side of the page). 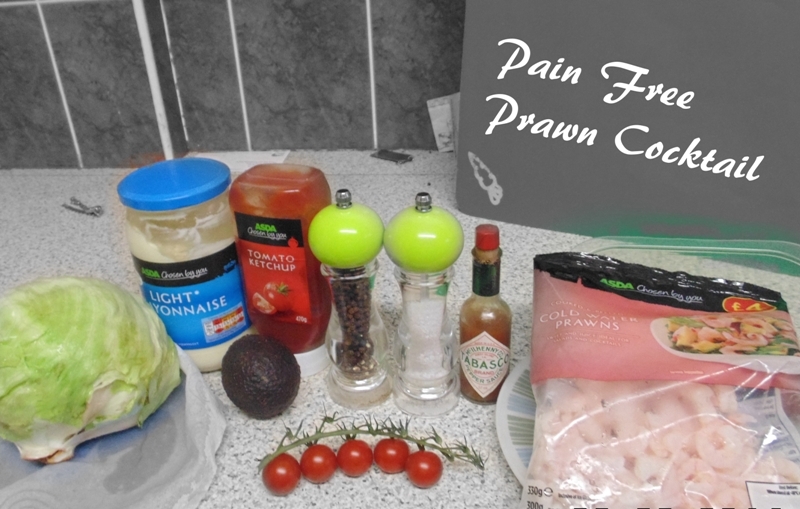 Keep your eyes peeled for more recipes this week, come back again soon and, together, we’ll make more Wheelie Good Meals!